A guide on how you can have the best shore excursions in the Caribbean during your cruise vacation. 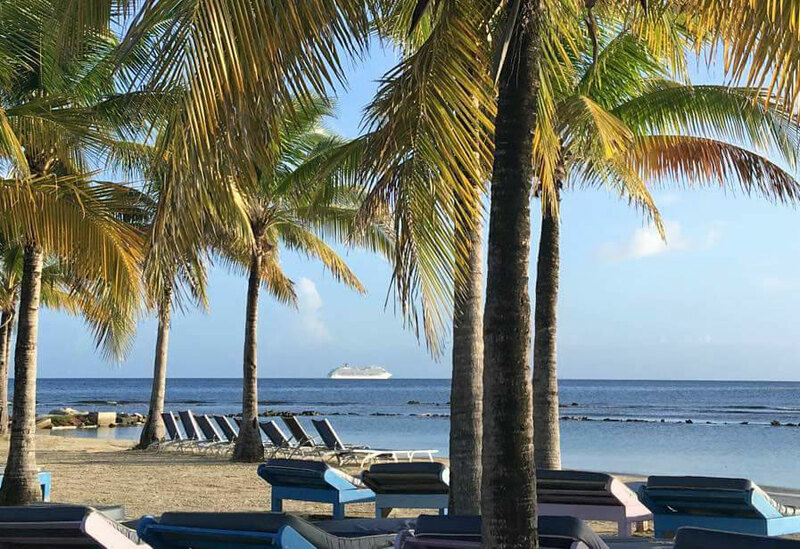 Take in all the sunshine, heat, blue water and sands with these tips for cruises in the Caribbean. The Caribbean is popular for being a must-visit destination for cruise passengers who are keen on answering the call of surf, sand, sea and golden sunshine. But, this exotic region has more to it than just crystal clear waters and pristine beaches. Yes, it just gets better for Shore Excursions in the Caribbean. Know More About the Area of the Caribbean You’ll Be Sailing To. Each area of this region has something unique to offer – you wouldn’t want to miss out on that during your visit! Make it a point to do a little research about the port you’ll be spending time in, and consider the possible excursions you can enjoy. For example, the Western Caribbean has some of the most fantastic shorelines where you can soak up the sun, but it also happens to be home to ancient ruins and culture-rich villages. The Eastern Caribbean has amazing shopping venues like St. Thomas port, and yachting is a must in St. Maarten. Those are adventures you definitely wouldn’t want to miss out on! You can research online to gather feedback from other cruise passengers – visit review sites and blogs to find out which shore excursions have the most raves (or rants). You can also directly inquire from your chosen cruise line on what excursions they offer. Since you can book your shore excursions in advance, the research you do ahead of time will not only save you precious hours in your schedule, but it will also help you make sure that you get to maximize your time in port. Beach Lounging or Full-on Exploring? Prioritize. Given that the Caribbean is an adventure-filled region, one cannot help but feel overwhelmed by the shore excursion choices. Don’t let the numerous options be a point of confusion for you! 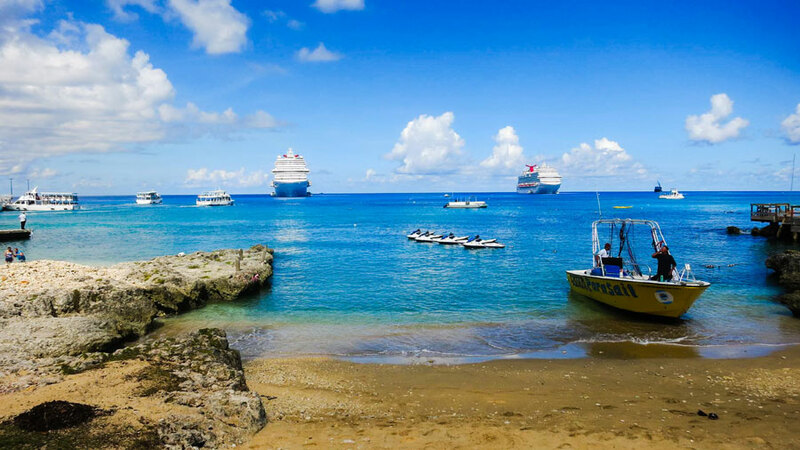 Sit down and reflect on what kind of cruise vacation you’re really going for. Do you want it to be just a time to sit back and relax? Or do you want it to be an extra exciting adventure? Or maybe you prefer it to be a good balance of both? If you prefer to spend your time on the beach, there are still plenty of fun things to get involved in – diving, parasailing, glass-bottom boat riding, and so much more. And a beach party definitely isn’t a remote possibility! Now if gallivanting around the Caribbean area you’re visiting is your top priority, then you’re absolutely in for a treat. In addition to the beach adventures you can enjoy, there are eco-tours, sightseeing, cave-tubing, zip-lining, and quirky village-shopping among many others. In choosing the shore excursions you’re going to enjoy, make sure to consider them as part of a ‘schedule’. How much time will each excursion take? Will it be more of a laid-back sightseeing tour or an action-packed (lots of walking, climbing, etc.) excursion? As much as possible, prioritize the tours that you’re most looking forward to, and provide yourself with ample rest time in between activities. How your time in port turns out will depend greatly on the shore excursions you choose and if they really fit your idea of a lovely cruise vacay. In short, pace yourself. Does Your Caribbean Shore Excursion Make Time for the ‘Small Things’? What makes a cruise trip one-of-a-kind? Perhaps it’s the much-awaited visit to the Mayan ruins you’ll remember, or the zip line adventure in Jamaica that you’ll most likely be gushing about. BUT, it’s actually the little aspects of a Caribbean shore excursion that can make or break the entire memory of how you spent your time in port. Did you get to really enjoy the sights and not just pass by them? Were you able to have first-hand experience of the local culture? Was it an enriching time? The answers to these do not just depend on the ‘grander’ points. Small details like good food, an eloquent and experienced guide, comfortable and efficient transport, as well as clean and cozy accommodations (if applicable) are absolutely necessary too. You can have the most exciting national park tour easily get ‘destroyed’ with rickety transport or ‘blah’ food. Make sure to carefully read through the details of each available shore excursion, the activity level, the stops you’ll be making, the travel time, shopping opportunities, etc. and if every aspect satisfies what you have in mind for your cruise getaway. The Caribbean region has all the elements you need for a fun-filled, totally worth it kind of cruise trip. However, it’s still up to you how to make it the most unforgettable adventure, by including the best shore excursion choices possible.